BayCare Surgery Center is a free-standing, multispecialty ambulatory surgery center that is designed to be a more convenient, cost-effective and flexible alternative to a hospital-based surgery center. The 15,000-square-foot center houses four fully equipped surgical suites, three endoscopy procedure rooms, a 20-bed pre- and post-operative area and more than 50 multispecialty physician providers. Patients and visitors can enjoy wireless Internet access, a comfortable waiting room and convenient parking. 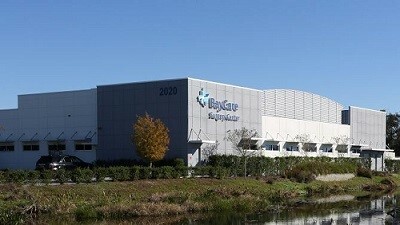 BayCare Surgery Center serves southwest Pasco and north Pinellas counties and is located on the campus of BayCare Health Center on Trinity Oaks Boulevard, just west of Little Road. Who offers HIFU at BayCare Surgery Center?